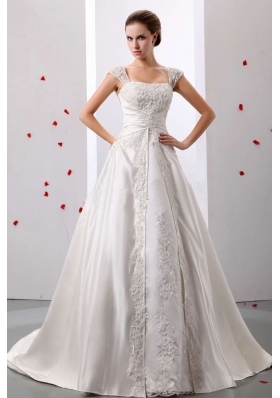 A-line is an attitude, a-line is a tradition, a-line wedding dress will never go out of date. 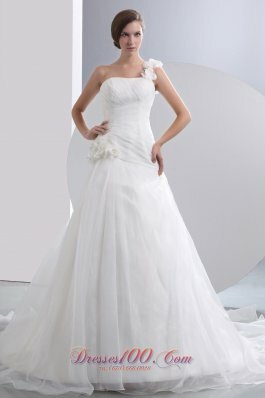 If you do not know what kind of silhouette to choose, a-line is a guarantee. 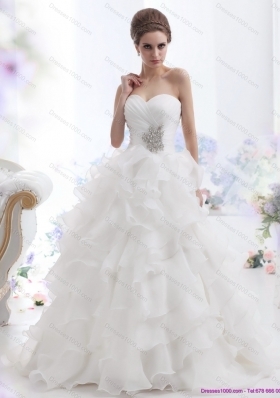 It is a kind of silhouette that suitable for almost any body type, even will work on a figures not that perfect. 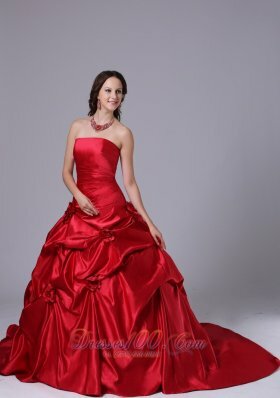 Doesn't believe? 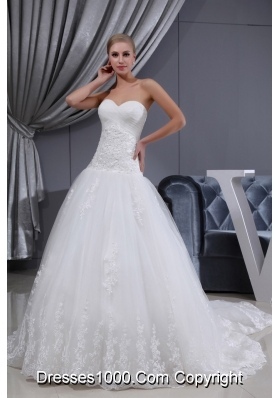 Come to a-line wedding dress gallery to have a close look. 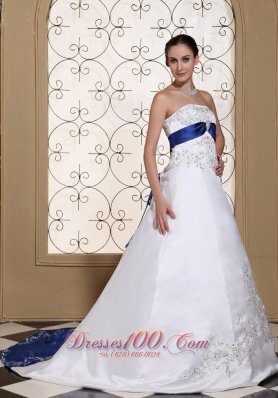 Dresses 1000 has assembled a fabulous selection of a-line wedding dresses from some of the best bride's dress collections. 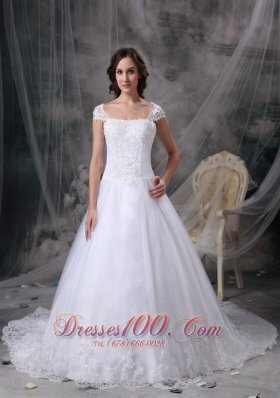 A-line wedding dresses are designed to be narrow on top and wider toward the bottom. 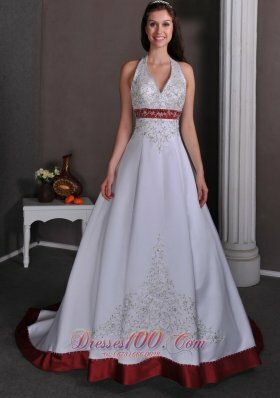 A-line dresses are a flattering design for all body types. 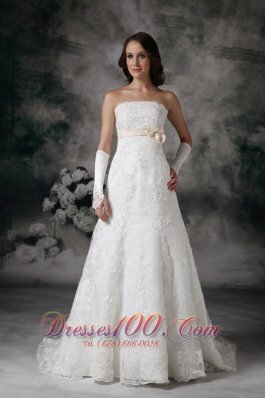 A-line designs are often used to disguise problem areas in the hips and legs. 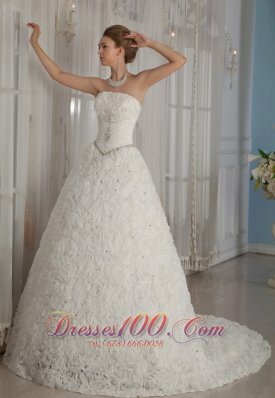 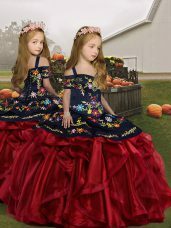 The collection presented by Dresses1000.com includes classic lace a-line bridal gowns for a chic wedding or a wedding dress in luxurious satin and taffeta fabrics with sweetheart neckline and embroidered details. 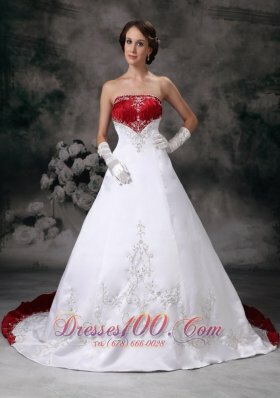 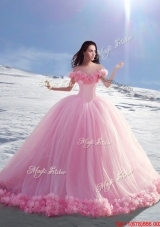 Our online a-line wedding dresses are chic and feminine choice for any type of wedding you want.